From the vaults of Academy Award-winning director, Hayao Miyazaki! 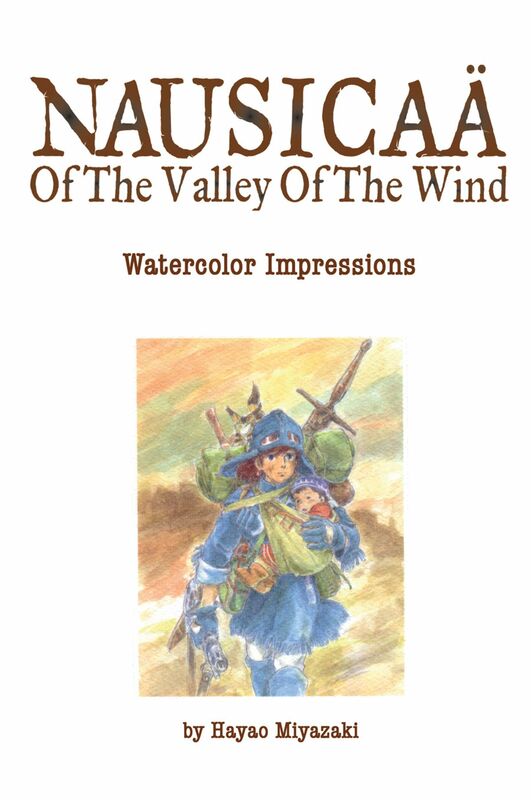 Original watercolor illustrations used as concept sketches for both the manga and film versions of Nausicaä of the Valley of the Wind. Take a peek behind the curtain to see the creative process of the most acclaimed anime director in the world today. This full-color, over-sized, hardcover book also includes Miyazaki's earliest sketches that eventually became the basis for some of the most beloved anime movies of the past 20 years.